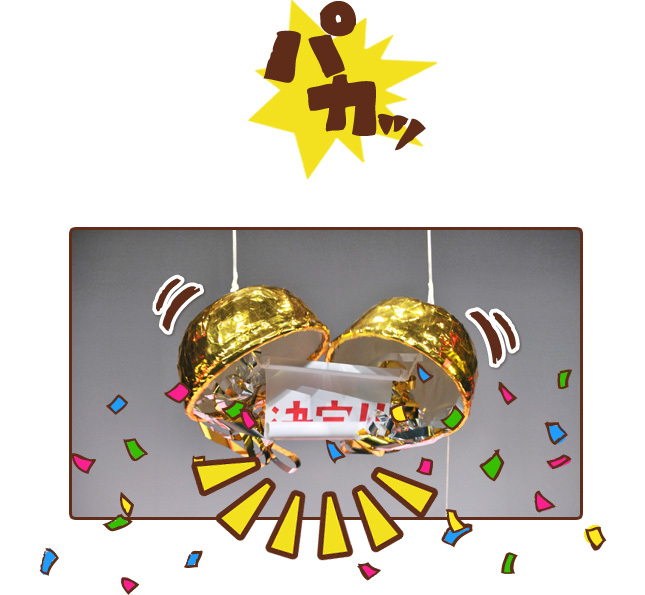 News: Comics, Cheeza, and Torys Whisky | Oyatsu Break! 3 of my favourite things have come together in an amazing way: Comics, Booze, and Japanese Snacks! 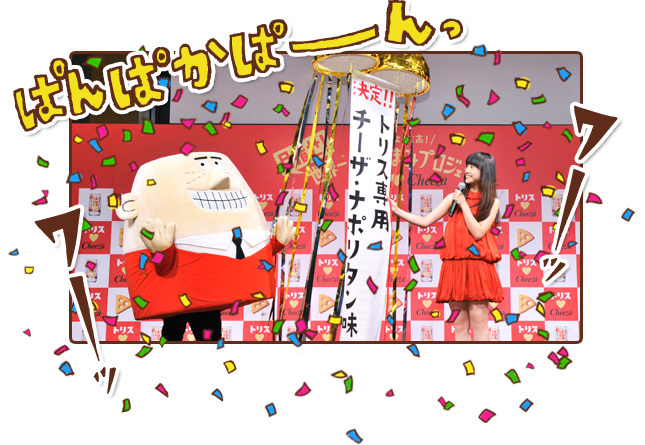 If you head over to http://otsumami-p.jp/, you’ll find the special website for the Cheeza X Torys Highball collaboration! Cheeza (as you should know by now) is one of the greatest Japanese snacks, and Toys Highball is a brand of whisky-highball-in-a-can, made by the Suntory corporation (For Relaxing Times…). Uncle Torys is the mascot, a 1960s style flat illustration of a man about town. Fab! 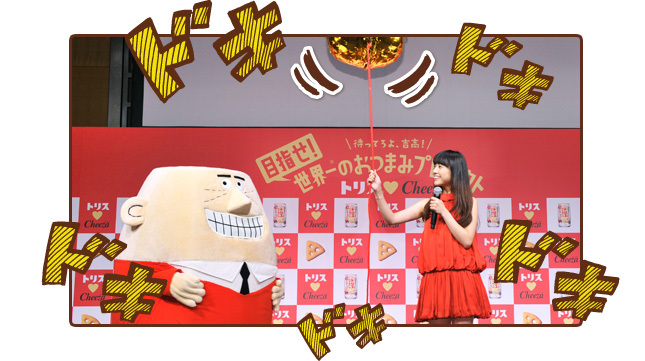 At the site, you can see a 9 part fumetti comic series (parts 0 to 8) where the Uncle Torys, the advertising mascot for Suntory Whisky meets the famous actress who advertises Cheeza crackers! use Google Chrome as your browser and it’ll translate most of the text for you, and you can click on the 0-8 on the left side to read all of the parts chronicling their meeting and the new product reveal! 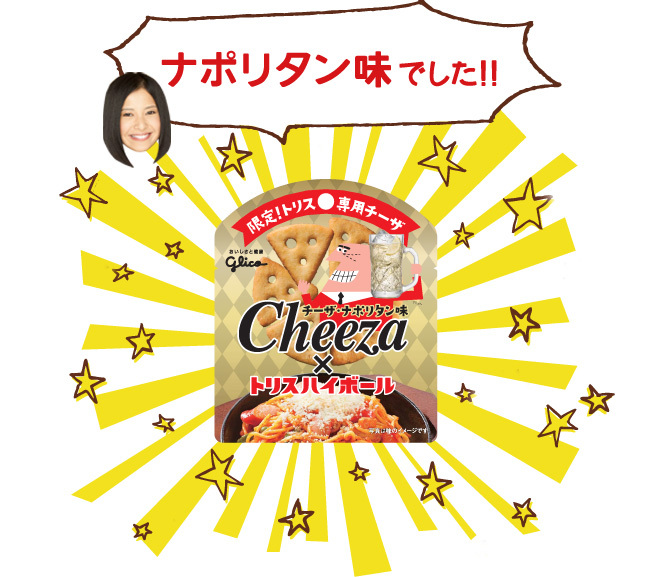 The new product is Cheeza Napolitan, or Napolitan Pasta Cheeza. Needless to say, I will procure and review this snack, a.s.a.p. !